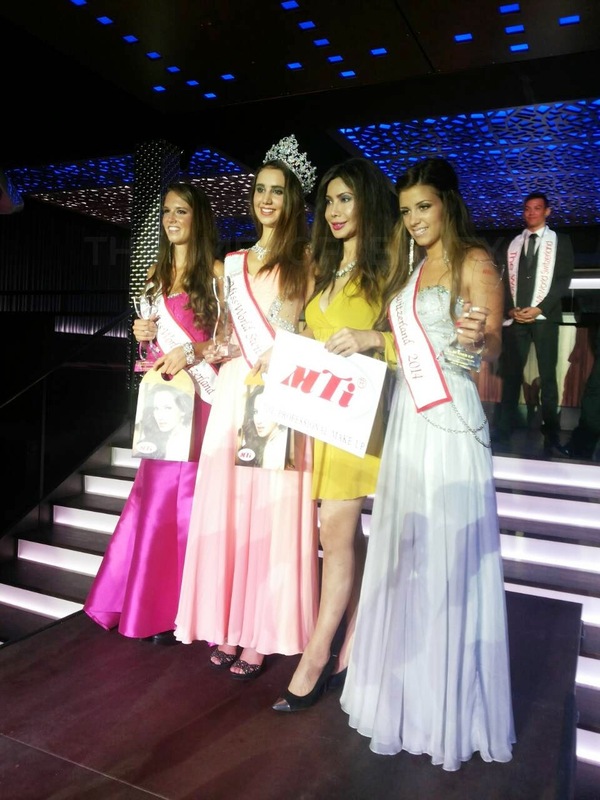 19 year old Aline Morger from Lucerne was crowned Miss World Switzerland 2014 at the Sektor11 Event Hall in Zürich on July 26. 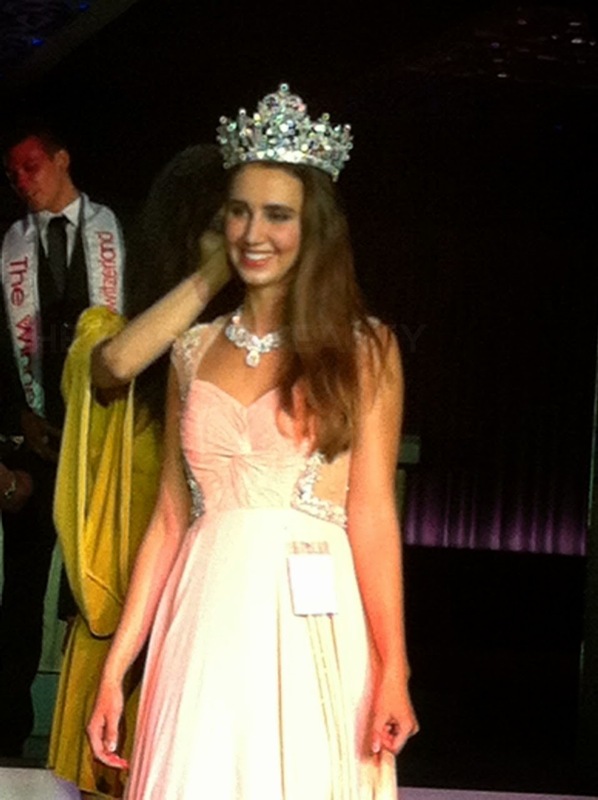 She will represent Switzerland in Miss World 2014 in London, England on December 14. 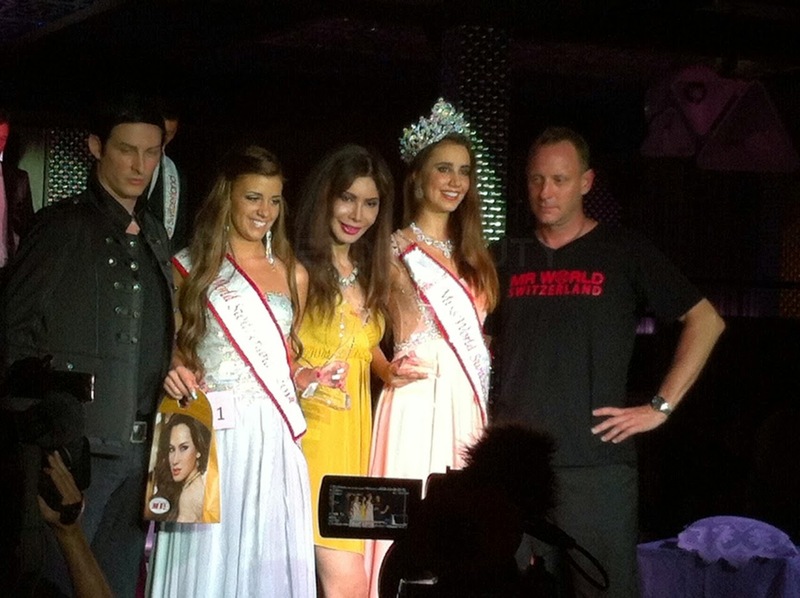 The first runner-up was Dijana Cvijetic and the second runner-up was Anja Koller.